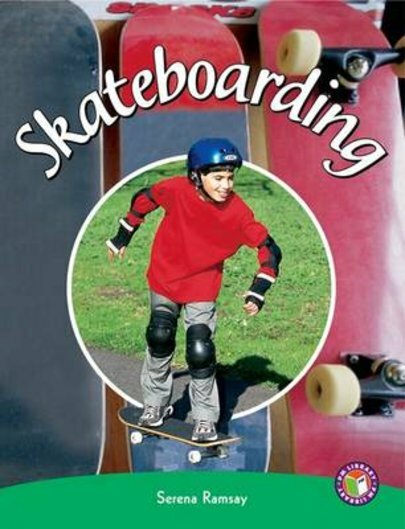 Todd and his friends skateboard outside the local library but an article in the newspaper warns that skateboarders will be fined for doing so. Todd writes to the newspaper, saying that there is nowhere else for skateboarders to go. Will Todd and friends be able to continue to skate?